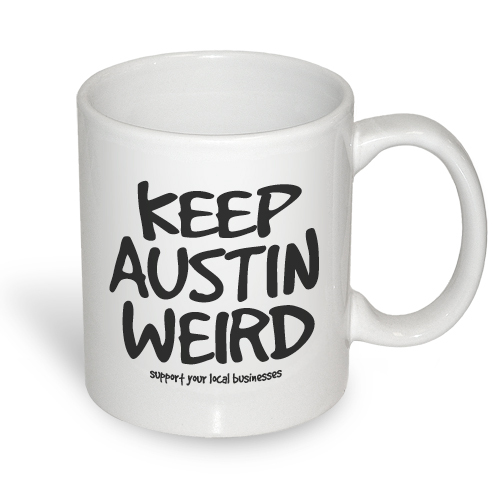 Austin Arched - B.Orange Cap [5364CPBO] : Outhouse Designs Screen Print T-shirt Store, Keep Austin Weird! Low profile adjustable cotton twill cap, with adjustable fabric strap closure. 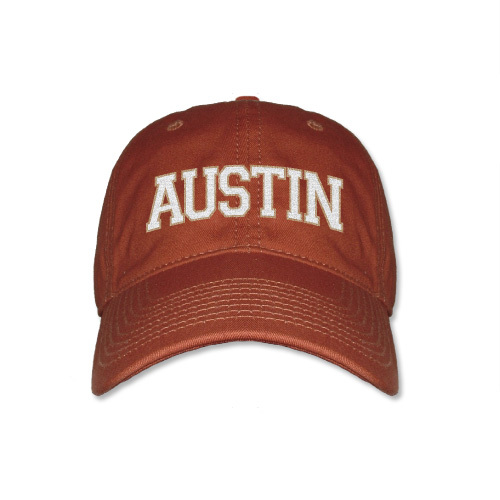 'Austin' arched in white thread with vegas gold outline. One size fits all. 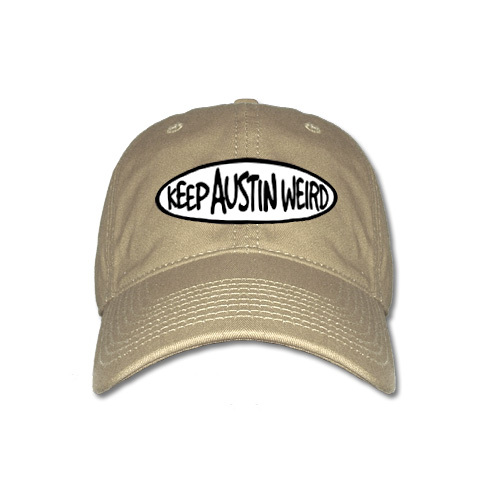 Available in Burnt Orange.